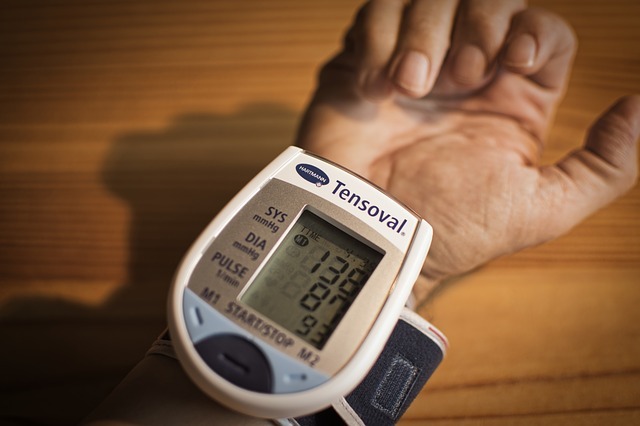 Isolated systolic hypertension: The causes and How to treat it – Even though your blood pressure has always been normal, it doesn’t mean you could be off guard. As you get older, then the chances are you have hypertension or high blood pressure will increase. Although at the age of 55 years old your blood pressure is still normal, but your chances of experiencing hypertension is 90%. Therefore, the more Your age, it’s good if you control of your blood pressure. Moreover, there is one type of hypertension that is often found in most of the elderly, namely isolated systolic hypertension. What is measured when checking blood pressure? Is this Isolated systolic hypertension dangerous? When the doctor measure your blood pressure, your doctor will get two numbers. The first is the “top” number that shows the systolic blood pressure, and the second is the “bottom” number or Your diastolic blood pressure. For example, if your blood pressure 120/80 mmHg, then Your systolic blood pressure is 120mmHg, and Your diastolic blood pressure is 80mmHg. The systolic pressure is the peak pressure at the time the heart pumps blood throughout the body, while the diastolic pressure is the lowest pressure while resting phase, i.e. when blood fills the heart. On isolated systolic hypertension, systolic pressure reaches 140 mmHg or higher, but the diastolic pressure less than 90 mmHg and diastolic pressure is still in the normal range. 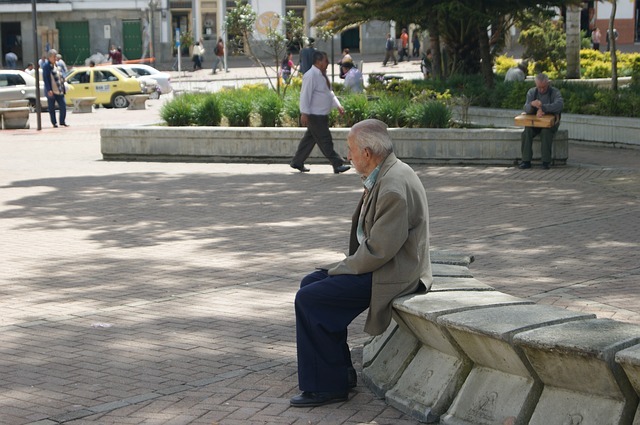 This hypertension is often found in old age. In line with increasing age, almost everyone is experiencing a rise in blood pressure; systolic pressure continued to rise until the age of 80 years and the diastolic pressure continued to rise until the age of 55-60 years, then decreased slowly or even declined. The magnitude of the systolic pressure actually increases heart’s workload. Because of the increased workload of the heart, then the heart needs more blood supply. However, in isolated systolic hypertension, diastolic pressure remains, or even declining. Whereas diastolic pressure is needed to send the blood supply to the heart. A blend of both of these things leads to a decreased blood supply to the heart. Therefore, the person with isolated systolic hypertension risk 2 times greater for the affected coronary heart disease than people with normal hypertension. This type of hypertension is caused by age, consuming tobacco, diabetes, and diet. On this hypertension, the arterial is stiff, so it causes a systolic (the blood pressure when the heart is contracting) are very high, while the diastolic (the blood pressure when the heart breaks) is normal. If you have isolated systolic hypertension, then the doctor will likely do a few checks to rule out the possibility of anemia and other medical conditions. In addition, your doctor may also evaluate the risk factors that you have to have heart disease, such as measure Your body mass index, check your cholesterol levels, and check for signs of damage to organs such as the eyes or kidneys. Important steps that you need to take is to change the pattern of your life. This is key to the prevention and treatment of hypertension. Changing patterns of life mean to lose excess weight, exercise regularly, stop smo**king, reduce salt consumption, and increase consumption of healthy eating such as vegetables and fruits. You can also apply the DASH diet to get the optimal blood pressure reduction. Read also: The best diet for hypertension. In addition to changing patterns of life, you should also take the medicine provided by a doctor on a regular basis. There are various types of hypertension drugs, your doctor will choose the best suit your conditions. It is important for you to take drugs on a regular basis in order to keep your blood pressure maintained. The target blood pressure is desired for all sufferers of high blood pressure is less than 140/90mmHg, except for patients with age 60 years or older without diabetes or kidney disorders, blood pressure target is less than 150/ 90mmHg. Therefore, You also need to be checked yourself to your doctor periodically to see if the treatment you are currently taking is right or still need further adjustment.